Traveling? 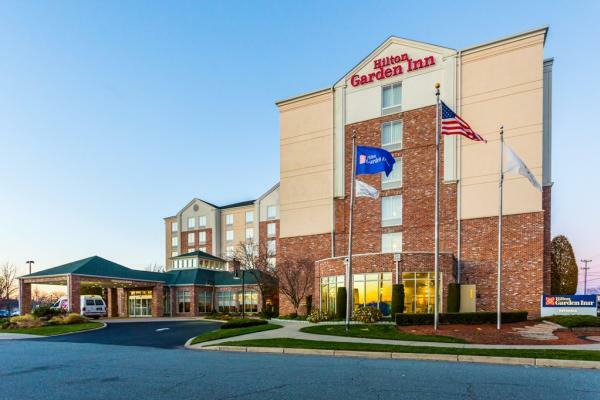 Stay overnight at the Hilton Garden Inn Providence Airport/Warwick, enjoy a full breakfast for 2 at the Great American Grille, and get to the airport early the next morning with transportation provided by our 24-hour shuttle to T.F. Green Airport.Leave your car at the hotel for up to 2 weeks! When your vacation is over and you land back in Warwick, just give us a call and we will pick you up and bring you back to your car at the Hilton Garden Inn. Click here to reserve this package.